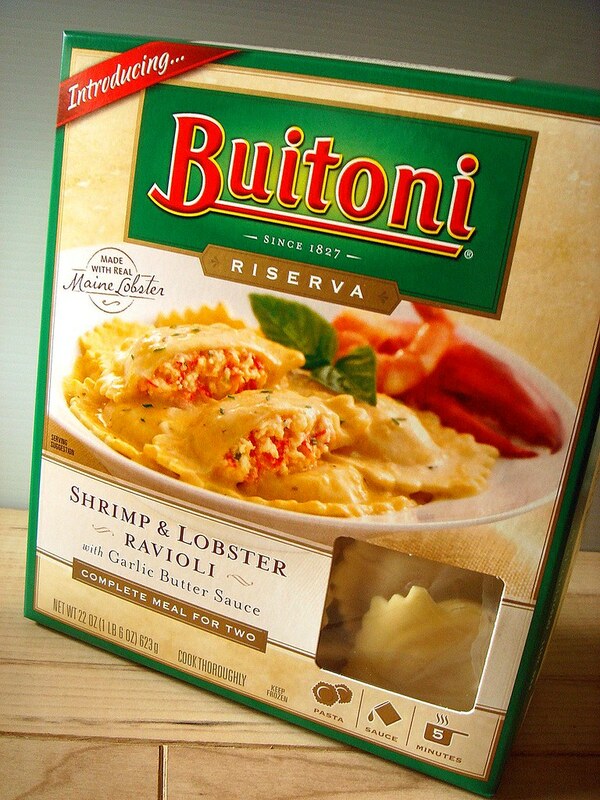 Thanks to Foodbuzz' Tastemaker program and Buitoni, I had the opportunity to test Buitoni's new premium frozen meal lines thanks to a coupon. I chose to test the Shrimp & Lobster with Garlic Butter Sauce because I love seafood, and the box says it's made with real Maine lobster. The ingredient list lists shrimp third and and lobster meat eighth, plus there's a lobster base further down the list. Overall, the ingredient list wasn't too bad, and most of the items were recognizable. 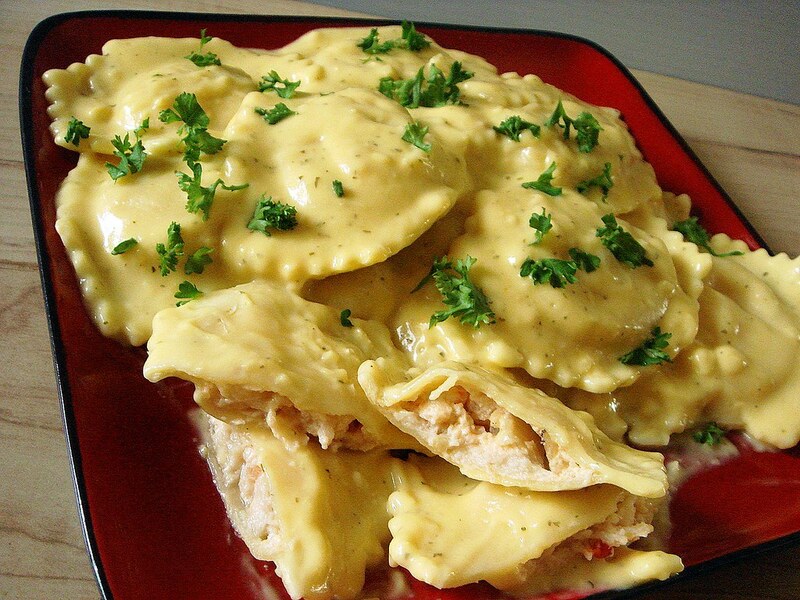 This is a "complete meal for two", with about 7-8 ravioli per person. Included is a packet of ravioli and a sauce packet. 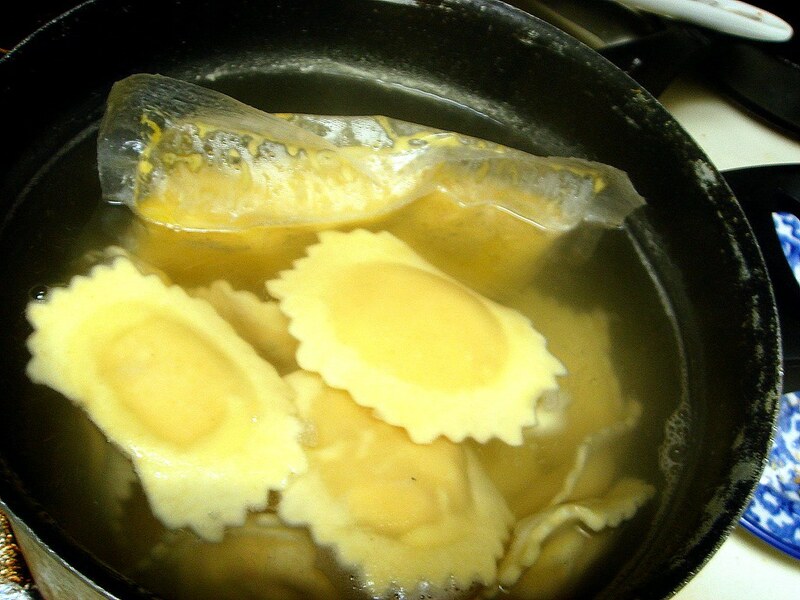 The sauce packets is added to the pot of water that's heated to a boil, then the ravioli are stirred in and cooked for a quick 5 minutes. Spoon the ravioli out into a bowl, open the sauce packet (carefully, because it'll be hot) and pour on top and toss to coat (I added the parsley on my own). Pretty simple. Firstly, I was pleased with the amount of lobster and shrimp the ravioli had, and that's always a good sign because oftentimes the main ingredients are rather skimpy. The flavor was good, and the ricotta filling wasn't overpowering to the flavor of the seafood. Unfortunately, I felt that the garlic butter sauce overwhelmed the flavors of the filling, and you couldn't quite taste the shrimp or lobster when you ate the ravioli with the sauce. The sauce tasted as good as you would expect from a frozen meal, but if it had been a bit lighter, to allow the filling to be highlighted, I would have enjoyed it more. Honestly, though, the consistency and taste almost reminded me of the garlic dipping sauce you get with pizza. Here you can see more of the filling. I found myself enjoying the ravioli sans sauce more than altogether. So I didn't hate this, but it wasn't remarkable enough to make me want to buy it again. Thanks to Foodbuzz Tastemaker and Buitoni for letting me review their product! Good review. I often wonder whether it's worth buying things like this to have on hand for a quick and easy meal...but i'd probably be happier if the ravioli were plain. if you are ever on balboa island, CA (in orange county, near LA or San Diego), the lobster ravioli at amelia's is amazing!! 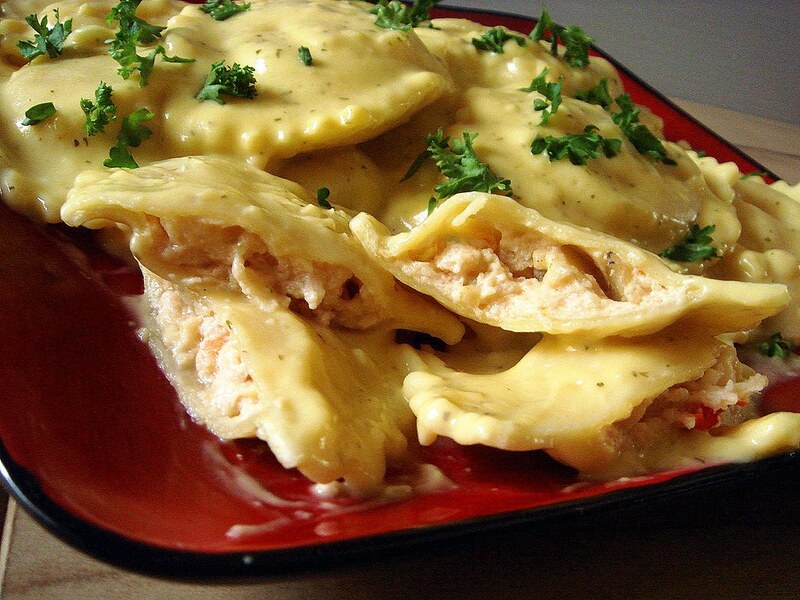 we went there on our honeymoon last year, and i have yet to find a lobster ravioli that is as good. 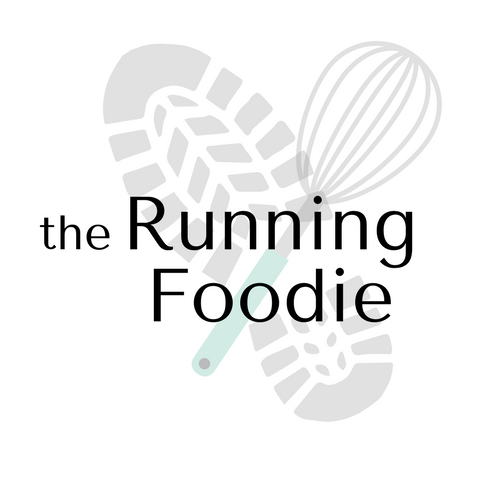 Joanne ~ I go into reviews wanting to like the product, and although I know to not compare it 1:1 to homemade stuff, sometimes it just falls short. 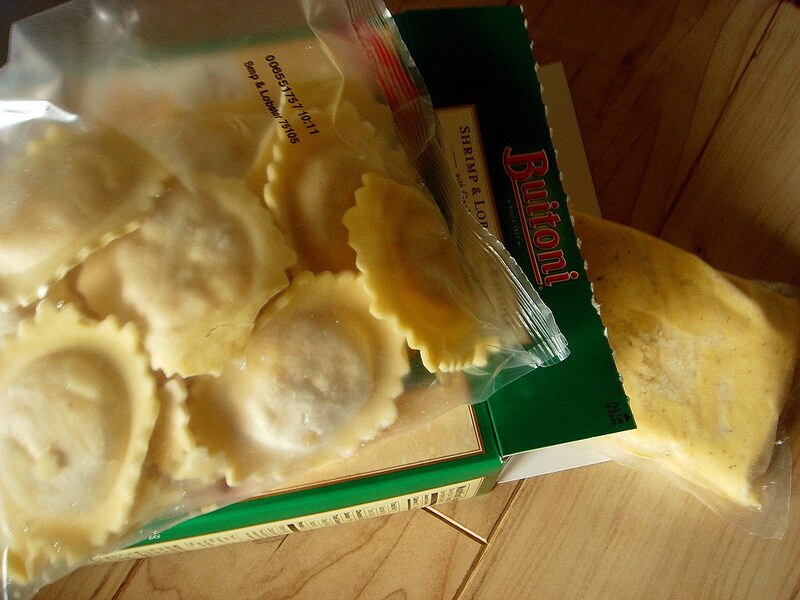 Buitoni does sell plain ravioli in a variety of flavors, so I'd probably go that route next time. Sarah ~ Great! Thanks for the tip!